The Samsung Galaxy series is the most purchased phone series in the smartphone world. The Galaxy series of the Samsung has almost every phone under it from the Samsung. The small sized, phablet sized and tablet sized phones are available under this flagship series. 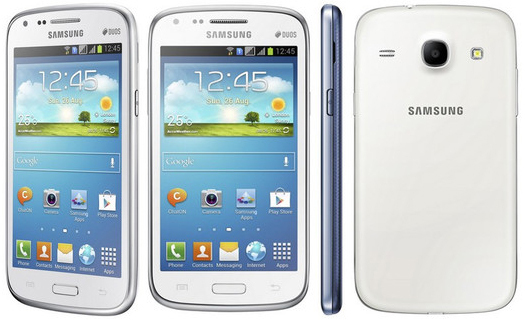 The Galaxy core is one of the smartphones which has found many users on the earth and is a hit among them. However, sometimes the Galaxy core gets hanged and don’t perform with its all power which is maybe because of bugs or extra loaded apps. The situation can be rectified by deleting bugs or apps but, if that doesn’t work for you, then you can do the hard reset using the following methods. How to reset Galaxy Core? This option uses the menu options to do the hard reset. Here below are the steps. Go to the ‘Home’ screen and click on ‘Settings’. Now, find ‘Backup and Reset’ and tap on ‘Factory Data Reset’ under that. Choose ‘Reset Device’ and then ‘Erase Everything’ in the option. The above steps will perform the hard reset and will take a few minutes to remove all your bugs and changes done till now. 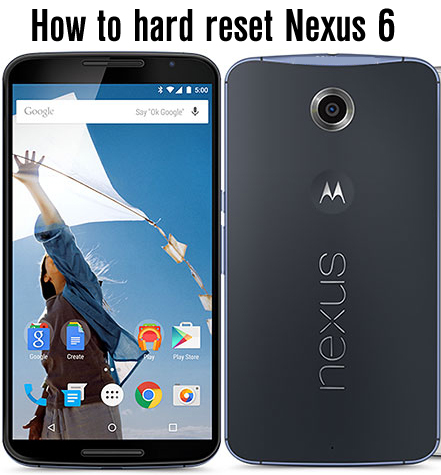 If your phone is not responding to your clicks, then you can choose this method to perform the hard reset. Here are the steps. Close all the apps and switch off your Galaxy Core. Now, press the combination of Volume Up + Home keys with the Power key. Once the boot screen appears, then select the ‘Factory Reset’ option using the volume keys and confirm the selection by pressing the power key. Make the further selection using the same keys and your Galaxy Core gets hard reset in a few minutes. If you’ve forgotten your lock code or the pattern, then you can use this method for the hard reset without switching off your Galaxy Core. All you need to do is just to dial “*2767*3855*#” instead of your lock code and it will do the hard reset and will return your Galaxy Core as it was at the time of purchasing, that is, without the change you’ve made so far. The above written hard reset methods will surely all your issues like bugs which you are not able to remove, removing all downloaded items and then using your phone smartly for the better performance and finally allowing you the access to your phone even if you’ve forgotten your security code.